Whether you ask a man or woman, they’ll tell you I am thick headed. Some say it’s ’cause I’m Italian. Some argue it’s my parents DNA. Forget the reasons why. No labels. It’s just me. I am thick headed. I’m not talking personality. Or who-ha. Being blessed is one thing. But maintenance, proper care and hygiene is another. And the latter can make up for the former, so no worries if your mane isn’t magnificent. PERF for all hair types. 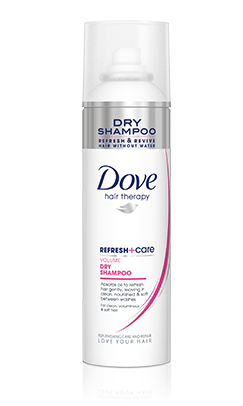 Helps tame frizz. Awakens any dull hair. Adds instant shine and nourishment to the scalp, through the roots to the ends. 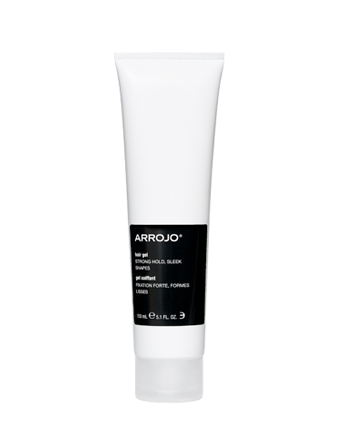 Acts as a protectant for heat and damage caused from styling tools. Enhances color treatments. Smells heavenly! Total win. Aids in reconstructing damaged hair. Helps prevent split ends. Awakens any voids in the cuticle, thus promoting smoother hair. Gives lustrous shine. A must-have multi-tasker! A conditioning treatment blending essential oils – coconut, argan, rosemary and lemon peel amongst others. The mixture replenishes hair. Nourishes the scalp. Activates cellular regeneration to promote hair growth. Fuller, healthier, shinier hair AND smells like dessert. Can’t get enough!! My hair is relatively straight, with a soft wave. This is designated for those with curls. Well, I gave it a go. Ah-maze-ing! Replenishes hair by infusing nourishing botanicals. Gives body to the hair. Brings out what’s hiding in that soft wave and awakens the curl! 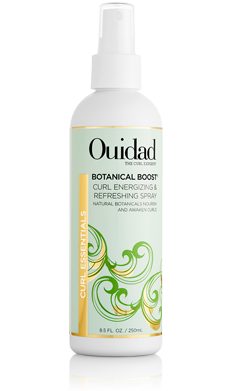 I can only assume this would be a gem for those who want to treat curly hair, but clearly UNISEXXXY and great for all to use! Why wait months to dive in the ocean and reap all the beauty benefits?! Spritz your hair with the essence of summer… all year round. 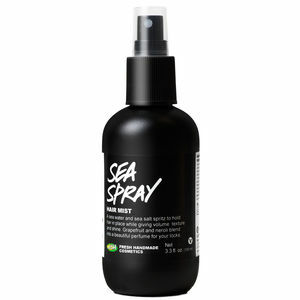 This blend of sea water, seaweed and sea salt adds body and texture to your hair. And gives you that imperfect perfection that is beach waves. Finally! A gel that has a strong hold. Doesn’t flake. And is pliable. Works with-or-without a blow dryer, depending on the look you’re going for. 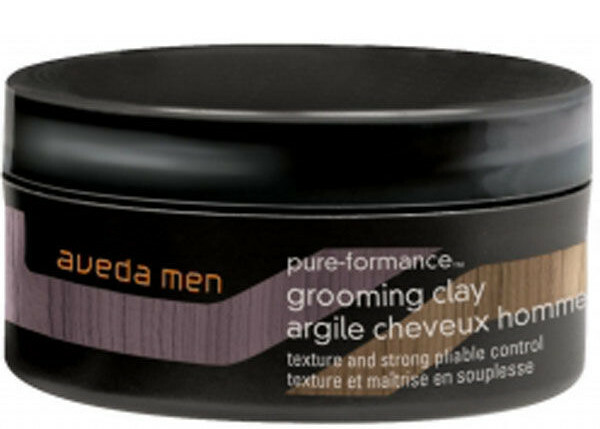 Works well for all hair types and hair lengths. Dry Shampoo has been a cult fave for years… for many, but not me. ‘Til I found this one. Can’t beat the price point. Or the results! On those days where I haven’t washed my hair – whether it looks dirty (or just feels it) or I want a quick style thats fresh-to-death, this is my go-to! Long lasting. Weightless. Absorbs oils and leaves hair bouncy – as if it was just washed! 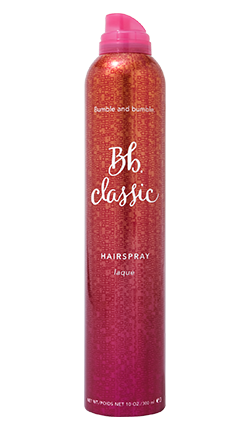 A hair spray that doesn’t get stiff and sticky! And lasts all day. AND gives a rather natural finish. With a flexible, yet strong hold. I KNOW…It’s FAB! For when you want some flexibility. Works on all hair types. Subtle sheen. Totally lightweight. Very natural feeling and looking. It’s called a classic for a reason! Gives hair texture and style. Matte finish. Pliable all day long! Natural looking and naturally infused – yup, organic essential oils! A blend of lavender, spearmint and vetiver. Just enough next to keep you looking, feeling and smelling irresistible! Clearly, genderless, too! Now what do I use to assist in the styling department of maintenance? The right TOOLS. For a good hair day every day, you MUST HAVE proper brushes and combs. Phuse products blend science into beauty. And at a wallet-friendly price point. Need a Lift Teasing Brush (left, $6). Bristles are a combo of boar and nylon, meeting a wide range of needs and wants. For when you just need a little (or A LOT) more volume. Or to tame strands. Either way, be a tease! 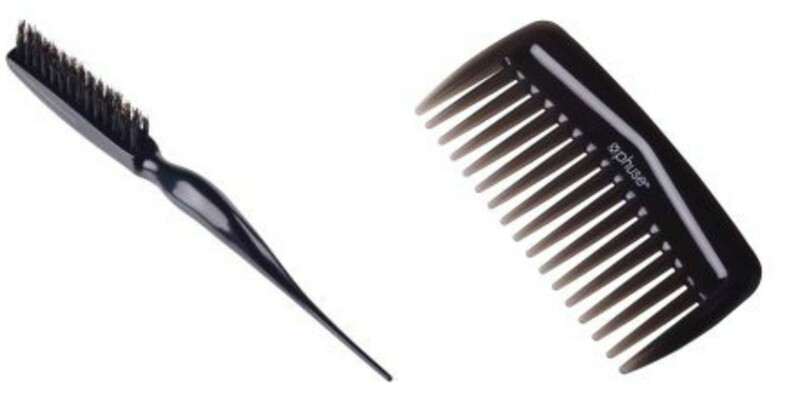 Let’s Work It Out Detangling Comb (right, $7). Separates hair. With a much softer approach. Nourishing, actually. No really! It’s been infused with Argan Oil and Olive Oil. Detangles while adding shine. My kind of workout. Don’t wash your hair every day. As in shampoo. Water is fine. 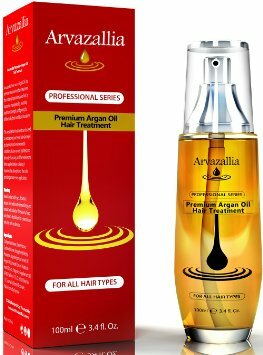 This prevents stripping hair too much of its natural oils. End a shower with cold water. At least to the scalp. This seals pores, follicles and cuticles in the skin, scalp and strands. Hair will look shinier and smoother with less split ends. Cut down on your use of the blow dryer and heat tools. Air dry and then style when possible. This time of year, especially, it is essential to care for your hair. 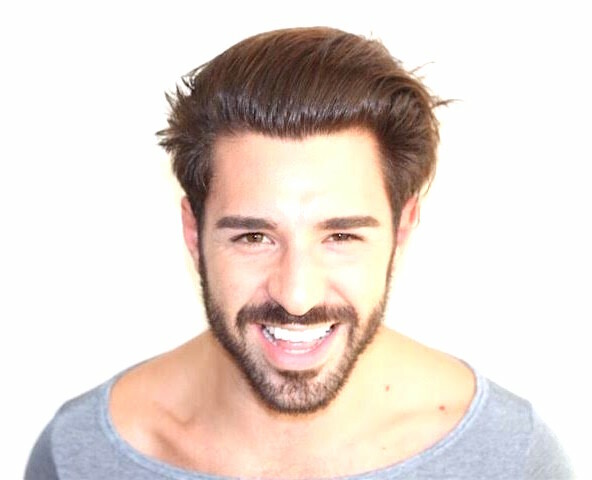 Our hair and scalp are in constant communication with us. Pay attention to the signs of destress. Take measures and steps to rejuvenate. Feed your hair. Remember, thick headed ones are not forgotten. Be memorable. NOTE: This post is not sponsored. All thoughts are unbiased and my own. Some products were provided for editorial consideration.